Summer is on its way which means one thing - barbecues, beaches and books by the pool. The holidays are a great opportunity to grow and learn as an educator, but choosing the right books is essential. So, whether you’re on the hunt for inspiring reads that demonstrate concepts and strategies for engaging lessons, or you’re struggling with behaviour management and need new ways to motivate students, we’ve got it covered. If you want to brush up on close reading then definitely add this book to your summer reading list. It’s all in the details, close reading is about questioning the author’s reasoning and analysing the text. Notice and Note provides a wealth of information related to close reading, including a six step guide to teaching and ideas for lesson plans. 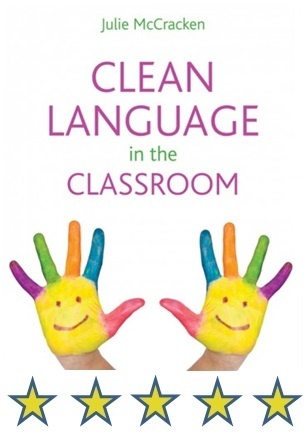 I highly recommend this summer read for Language Art teachers of students from year 5 to 11. Don’t Change the Light Bulbs is a straightforward guide to just about everything, covering an exceptional subject breadth and inspiring teachers and leaders, alike. Each subject has a 10 step guide, allowing busy teachers to easily dip in and out. Challenging the divide between secondary and primary teaching, Don’t Change the Light Bulbs is suitable for teachers of all subjects and ages. This practical handbook is full of ‘do and don’t’ checklists for teachers and identifies key factors which encourage strong professional development. Unleashing Great Teaching focuses on student outcomes rather than teacher performance and is sensitive to the complexity of schools and their limited resources. Full of helpful case studies and models, this book is the packed with insights for all members of the school community – from head teachers to NQTs and classroom assistants. Despite what you may think this book isn’t about sweet treats! Of Teaching, Learning and Sherbet Lemons is all about putting the ‘fizz’ back into your teaching. Nina acts as an educational agony aunt, offering advice and strategies for a range of problems faced in the classroom. 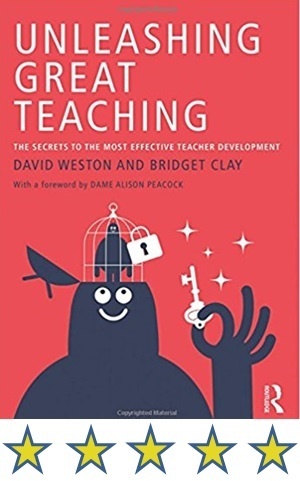 This book provides a wealth of knowledge, making it suitable for both newly qualified teachers and well established staff. 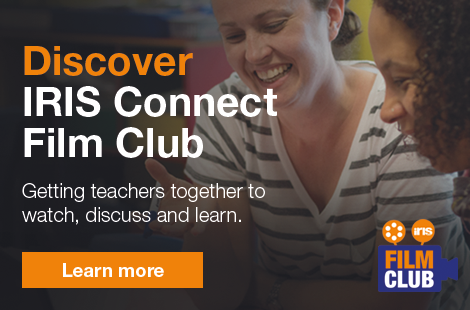 Are you looking to develop your understanding of Special Educational Needs and Disabilities? The Teacher’s Guide to SEN defines a variety of potentially unfamiliar acronyms and allows teachers to identify and fulfil their responsibilities. There is advice on how to recognise pupils with SEN and provide appropriate support. This handy guide is suitable for all teachers, from early years to secondary schools. Think Before You Teach asks all the right questions to get you thinking about what you want to teach and how you’re going to deliver it. It discusses various teacher training routes and encourages regular reflection on your continuing professional development. This book is aimed at anyone entering the educational sector, teacher trainers and NQT’s. Struggling to manage disruptive behaviour in your noisy classroom? This book could be your saving grace. This is the ultimate guide to behaviour management strategies and includes access to downloadable resources, such as video tutorials and activities. If you’re tired of students that ignore you and want to enjoy stress free teaching then read Take Control of the Noisy Class. This is a valuable read for anyone working within the education sector. The most successful schools don’t see examinations as a final outcome, but as a stepping stone towards great education. Uncharted Territories suggests that education is a complex journey and provides a new outlook on curriculum coverage. Relevant to all primary and secondary educators, this is an essential point of reference for teachers and trainees. 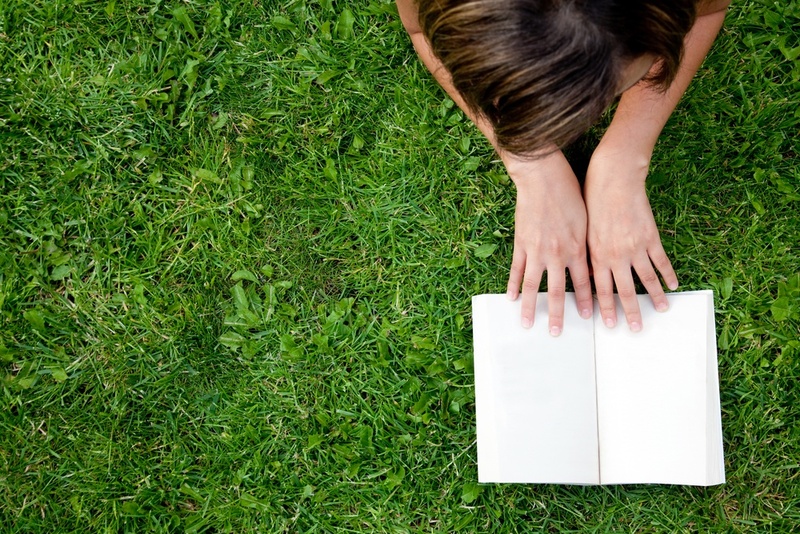 Are you reading, or have you read any great books that aren’t on this list? Why not tweet us @iris_connect or add your reading suggestions in the comments below.